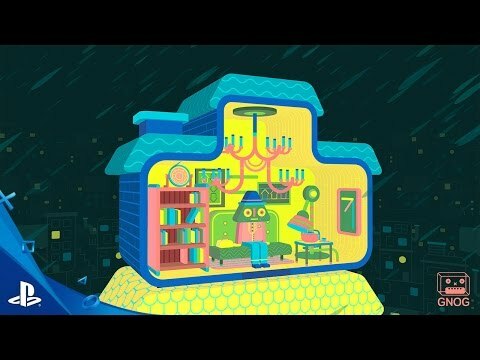 GNOG is a puzzling adventure through a universe of visually stunning and playfully interactive monster heads. 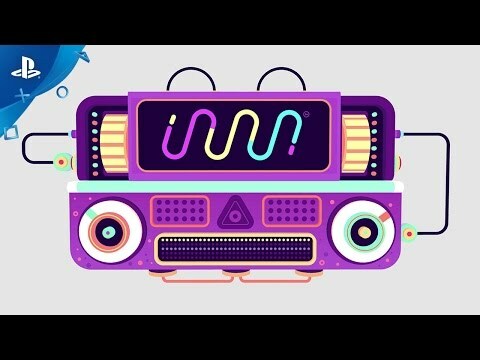 Launching with optional PlayStation VR support. Follow your mysterious ghostly companion among the gnogs: interconnected microcosms, each one a monster head filled with wondrous interactions. 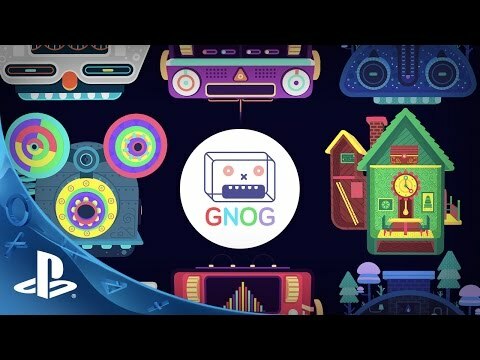 Immerse yourself in the rich, dynamic soundscapes of each gnog, while exploring their beautiful and unique interiors, uncovering each head's underlying mysteries and playful mechanics.